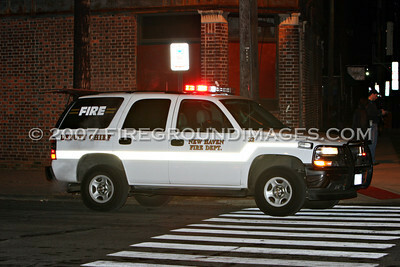 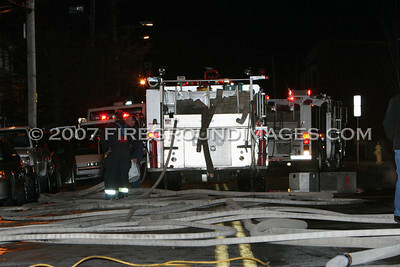 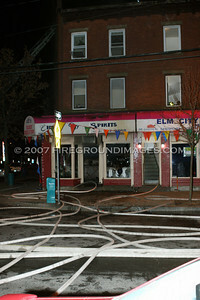 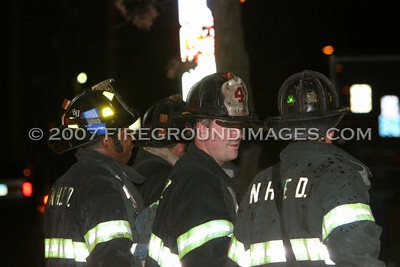 NEW HAVEN, CT – At approximately 9:45pm on January 23, the New Haven Fire Department was dispatched to 544 Congress Avenue for a reported fire in a liquor store. 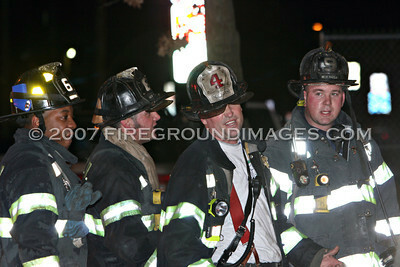 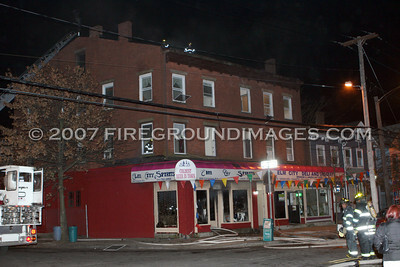 First arriving units reported fire on the 1st floor of a 3 story occupied multiple use dwelling. 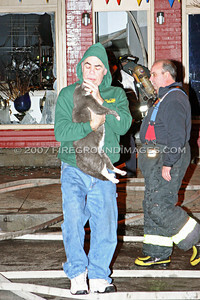 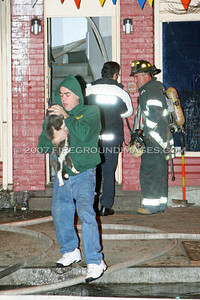 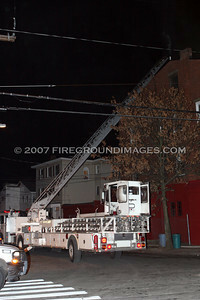 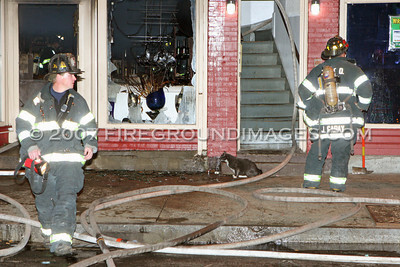 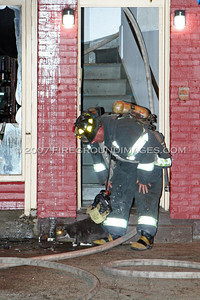 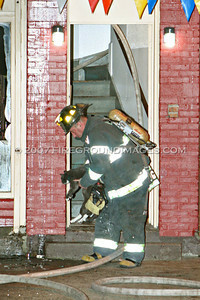 As companies pushed into the fire involving the 1st floor liquor store, other members searched the apartments above and evacuated residents as well as removing a cat safely to it’s owners waiting in the street. 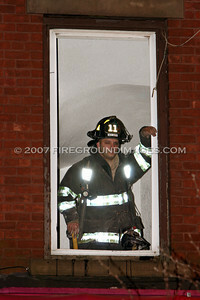 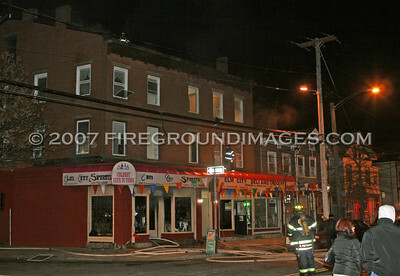 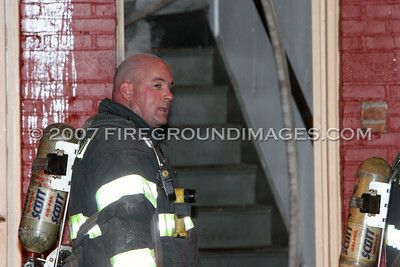 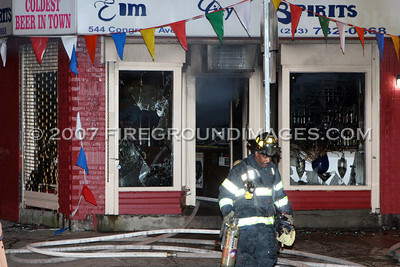 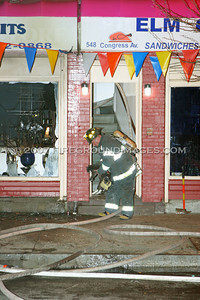 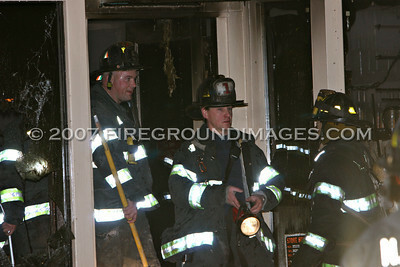 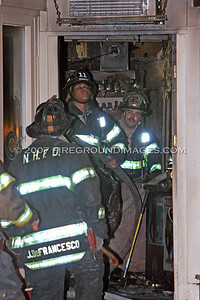 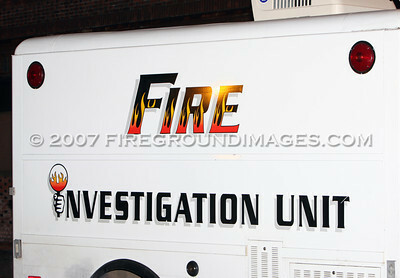 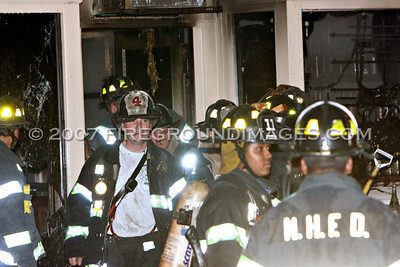 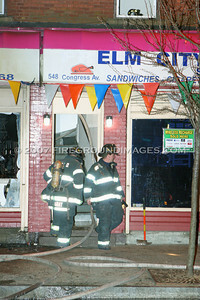 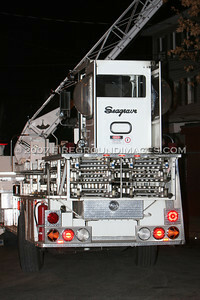 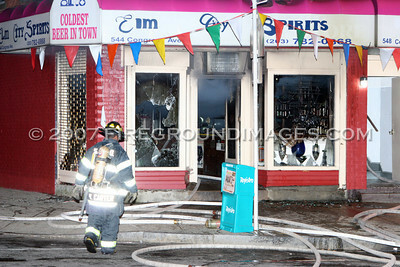 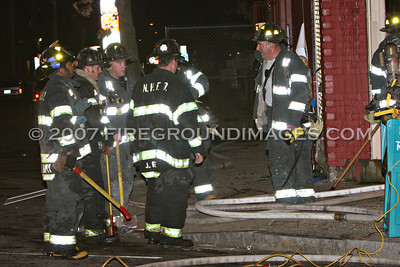 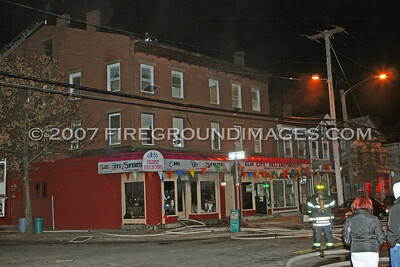 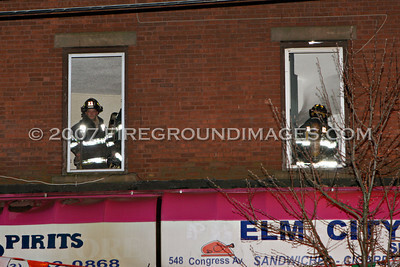 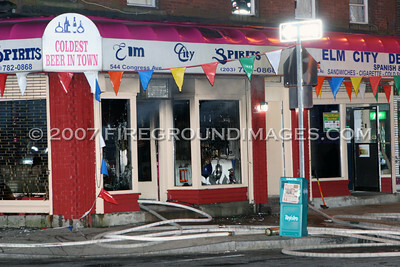 The fire appeared to have been confined to the 1st floor store and cause is unknown as of this time.